Visit Masbate, the Rodeo Capital of the Philippines! Tired? Burned out? Want to relax and see the beauty of nature upclose? Prepare yourself and travel to another beautiful province! 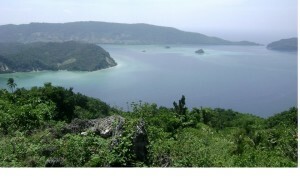 It is geographically located at the center of the country’s archipelago. It is once part of the Visayas Region but during the late President Marcos’ regime, it has become a part of the Bicol Region. This province is made up of only three islands; Ticao, Burias and Masbate. 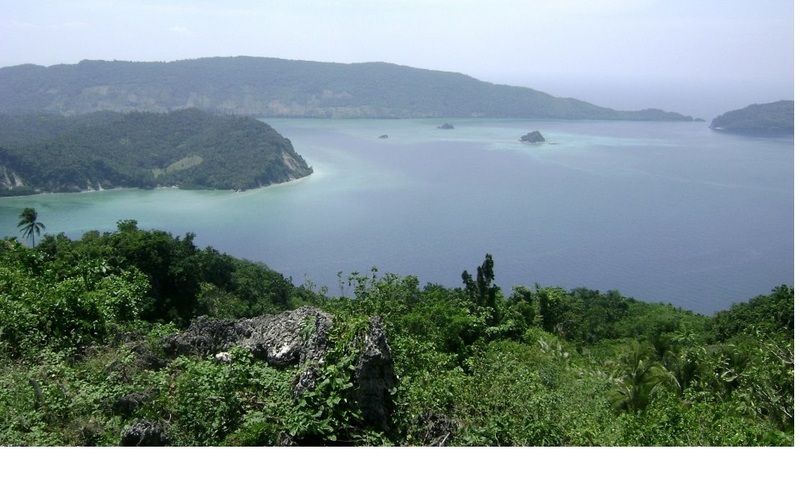 It is one of the country’s hidden treasures because it has the most numbers of natural reefs and reserves that has yet to be discovered by tourist. There are commercial flights available from Manila courtesy of Zest Air, PAL Express and Cebu Pacific everyday and you can get there in more or less an hour. Since it is located at the center of the Philippine archipelago, there are many ways to travel depending on where you are coming from: Sorsogon, Cebu or from Manila. If you are from Manila, the fastest and easiest way is to travel by air. Zest Air, PAL Express and Cebu Pacific has daily commercial flights available for tourist. If flying is not your thing and you will be coming from the Luzon area, take a bus to Sorsogon/Pilar in Bicol Region then take a ferry or RORO to crossover to the city. Same means of transportation will be used if you will come from the Northern area by taking a ferry from Cebu City. There are many things to do. Enjoy the sun, sea, sand and waves in some beaches from the three islands. 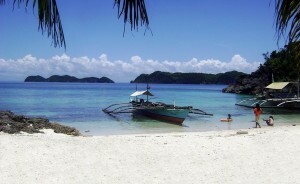 Cambatang and Cangcayat Beaches in Aroroy is known for its white sands and crystal clear waters. If diving for coral is your thing, you can go to San Isidro Beach in Claveria or in Bontod Beach. Be calm, hearing the waves while soaking under the sun if you go to Halea Nature Park in Monreal, Ticao island. Can’t get enough of being near the water? Enjoy water in Ubo Falls, known as the Little Pagsanjan Falls in Mobo or see a spring that comes out from a rock in Matangtubig in Monreal, Masbate. You can also try to embrace any mangrove tree in Pawa Mangrove Nature Park or in Bongsalay Mangrove Forest Reserve in Batuan, Ticao Island. Some trees that you will see there have lived for hundreds of years now. You can also visit Mt. Carmel Grotto, Tattoo Island or Lumbang Cave, Bugsayon Marine Sanctuary. The province’s main source of livelihood is cattle raising, so take pride for their cowboys. 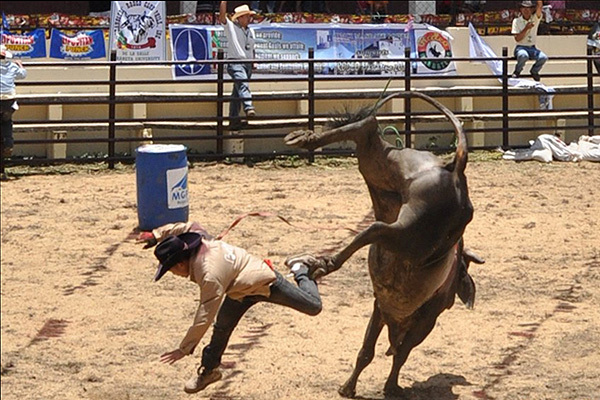 It’s is the Home of the Philippine Rodeo. It is the most awaited time of the year where Filipino cowboys compete against each other, displaying their skills in bull riding and steer wristling. It is celebrated in April during after the Mahal na Araw or Holy Week. The festival has other events like horse parade, street barn dancing, and ranch tour. This beautiful province also has a long list of hotels, resorts, inns and lodging houses to choose from. Accommodation rates can vary from Php 300.00 as the cheapest to Php 2,000.00 per night. For any travel inquiry or issues encountered, you can contact the local tourism office at (56)333-5608 / (56)333-5844. Masbate government website is down right now.